Junglee is a family-adventure film, the story revolves around Vidyut Jammwal’s character – a vet, who on his homecoming to his father’s elephant reserve, encounters and fights an international poachers racket. Directed by American filmmaker Chuck Russell, who has films like ‘The Mask’, ‘Eraser’ and ‘The Scorpion King’ starring the stalwarts like Jim Carrey, Arnold Schwarzenegger and Dwayne Johnson to his credit. 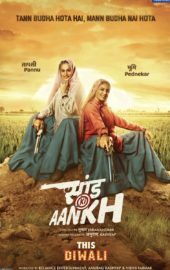 Check out Saand Ki Aankh Posters starring Taapsee Pannu and Bhumi Pednekar and directed by Tushar Hiranandani. 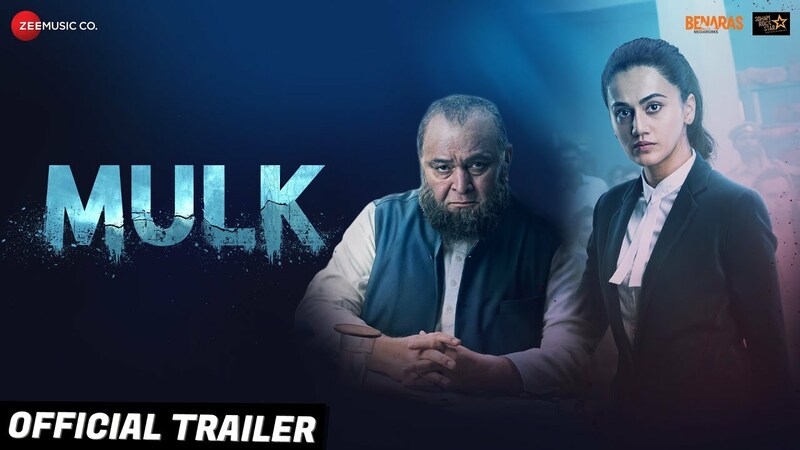 Check out Mulk Official Trailer starring Rishi Kapoor, Taapsee Pannu and directed by Anubhav Sinha. 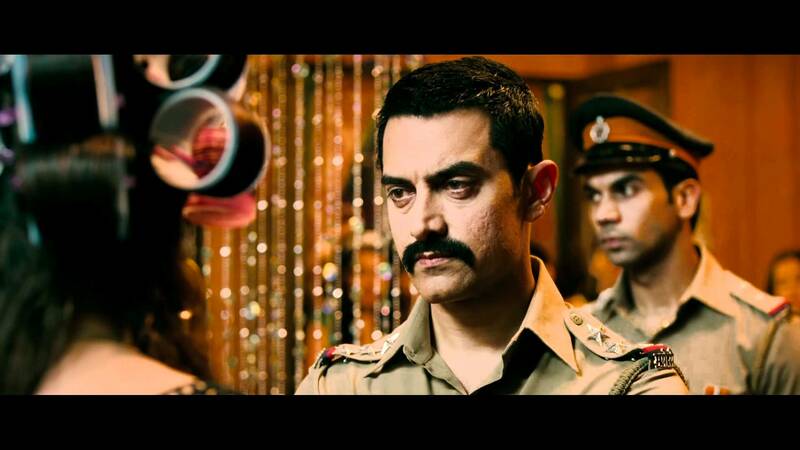 Check out Tune Maari Entriyaan Song from Gunday starring Ranveer Singh, Priyanka Chopra, Arjun Kapoor, Irfan Khan. Good trailer high expectations from the director Chuck Russell and liked his movie The Mask. Had seen Tony Jaa’s movie The Protector was based on Elephant Trafficking long back it was a good movie. 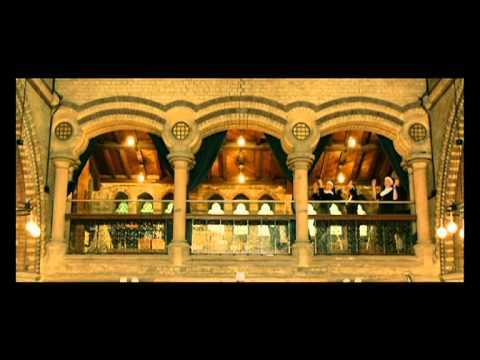 Here is the trailer.